Plus: Germany’s Angela Merkel visits Saudi Arabia. While Brexit and elections in France have dominated the headlines about the future of the EU, Italy looks set to steal back some of the limelight. The country’s ruling Democratic Party will hold a primary on Sunday to decide who will lead the party in next year’s crucial elections. Having stepped down after Italians rejected his constitutional referendum, former PM Mateo Renzi is expected to win Sunday’s vote. However, Mr Renzi faces a rocky path back to power; not only will he have to defeat the populist and anti-EU Five Star Movement – which is currently leading the polls – but also unite his own fractious party. 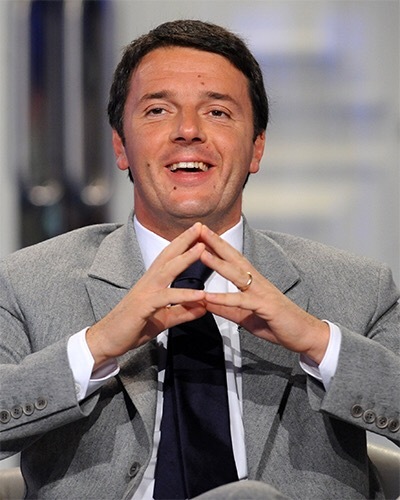 In order to do so, Renzi has adopted a course strikingly similar to that of his French counterpart Emmanuel Macron. Both men have made reviving their countries’ battered economies with ambitious reform packages, as well re-energising the European project, key components of their campaigns. 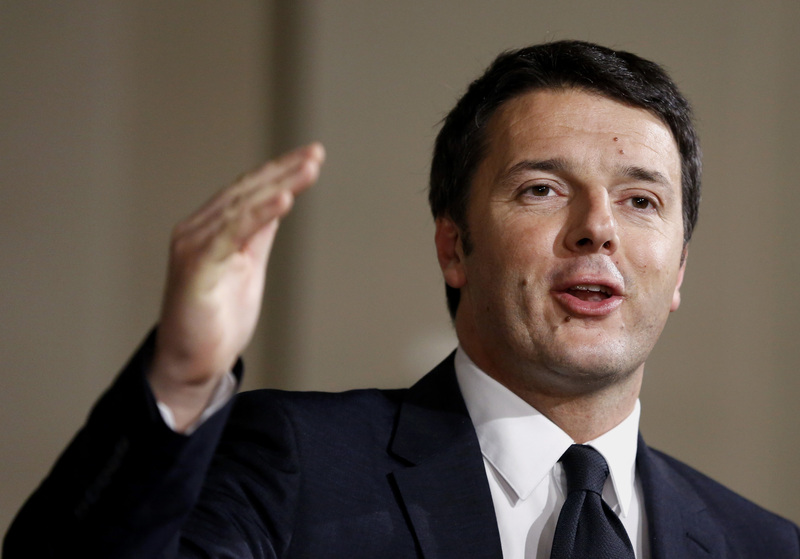 If all goes well, Sunday’s primary will mark Matteo Renzi’s re-entry into Italian politics. Whether he can reclaim the top job is another question entirely. 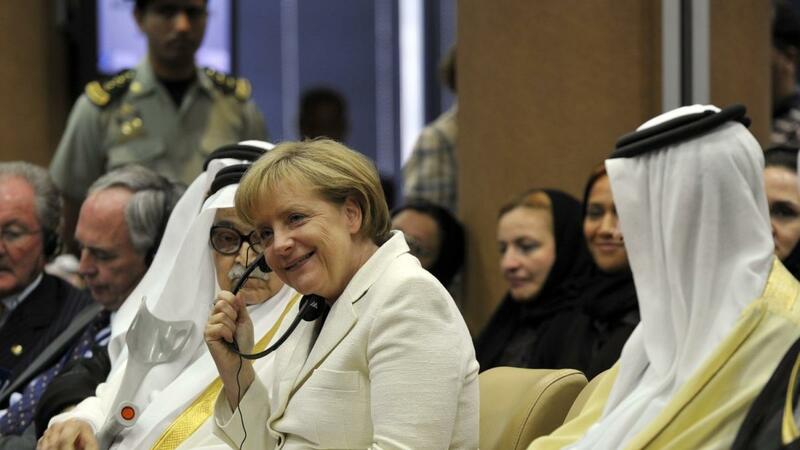 German Chancellor Angela Merkel will travel to Saudi Arabia on Sunday. In a very brief statement, Germany’s ambassador in Riyadh indicated only that the meeting will be about “issues of mutual interest” as well as “bilateral issues”, such as peace and security in the Middle East. That said, there are disagreements between the two nations. Merkel will likely call upon Saudi Arabia to admit more refugees from war-torn Syria, Iraq and Afghanistan. As a non-signatory of the 1951 UN Refugee Convention, the Kingdom is under no obligation to do so and authorities there are notoriously strict on visa controls. Another recurring issue between the two powers is Saudi funding of religious institutions in Germany that promote Riyadh’s ultra-conservative brand of Islam – Wahhabism. A number of Saudi-funded mosques in Germany were recently shuttered for spreading radicalisation. France’s domestic issues often make it easy to forget that the former colonial power retains its global military heft. It uses its overseas territories to remain internationally relevant, and its growing military cooperation with India is part of this strategy. 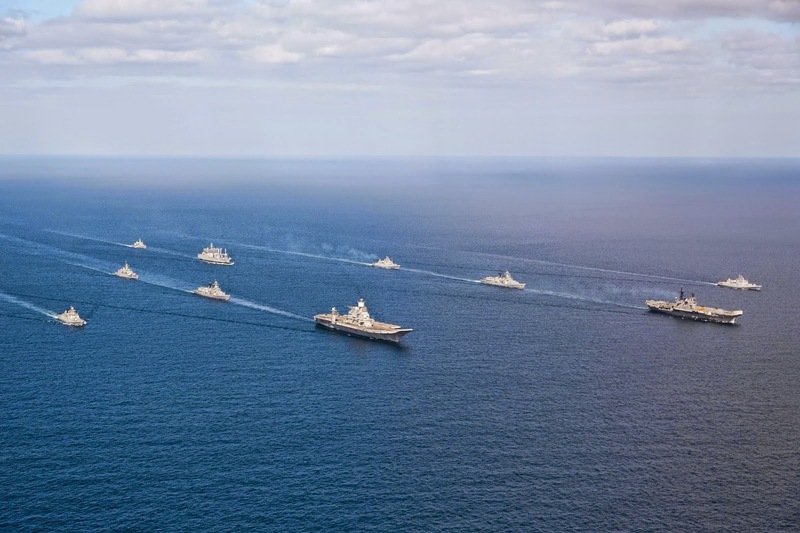 Today the French and Indian navies conclude the annual military exercise ‘Varuna’, one of several regular joint drills. France’s close relations with New Delhi have always been unique among European countries, and they are growing even closer. The May 7 election is unlikely to change this. Last year India bought 36 fighter jets from France, and in the preceding decade it purchased 12 submarines. The partnership allows India to diversify away from its reliance on Russian weapons while also boosting French industry. Cooperation with India is also essential for France to maintain security in its 2.6 million square kilometre exclusive economic zone in the Indian Ocean. It operates military bases on Reunion and Mayotte, and it owns a constellation of frigid southern islands. Partnering with an emerging giant makes maintaining global French influence a bit easier.